The CDC estimates that one out of eight people living with HIV in the United States does not yet know that they are infected1. Since not all settings are able to screen all of their patients, expanding HIV screening in a strategically targeted manner may be an option to increase identification of persons living with HIV. 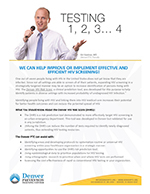 Developing protocols to provide HIV screening within your healthcare organization in a strategic manner. Identifying opportunities to use the Denver Health Risk Score tool. 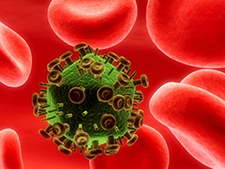 Using epidemiological data to prioritize populations for HIV testing. 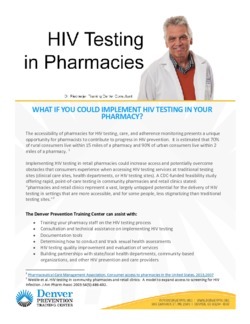 Using ethnographic research to prioritize when and where HIV tests are performed. 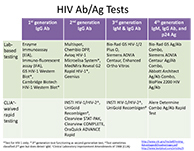 Assessing the cost effectiveness of rapid vs conventional HIV testing in your organization.